I enjoy this app, use it to watch friends flights, was able to track flight changes which altered arrival times. The replay function is nice but I sometimes have problems getting a pass flight to play. I'd like to see a history folder or pull down to replay flights. The weather radar overlay could be an in-app purchase. For the money this app is so powerful! Hard to go wrong for what it does. Additionally I like to see the airframe photos and inclusion. It would be nice to see the ability to expand the airframe or registration search ability to work with some of the aircraft photo-banks online again even if it's an additional add on r in app purchase. This app has a lot of useful information. I love how you can playback historical flights dating back a long time ago, which is really convenient. I love how you can find the information just about anywhere. You can also playback flights from a long time ago, which is really convenient for trying to find out tail numbers of old flights. However, there's only one thing I have to say: aircraft that were retired back prior to June 2015 or so we're deleted from the database and won't show up anymore on playback. Specifically, I am looking for some FedEx MD-10s retired prior to June 2015. Is there any way to be able to see them on playback again? I had wanted to see them, but if not, I understand. We're sorry to hear about the crash you've seen during playback, please would you be kind enough to email the details to support@planefinder.net so that we can investigate further and resolve this for you? 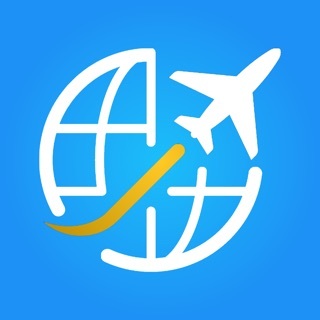 I highly suggest this app because, it has live flight tracking, and I will be honest it was a debate between a few flight apps but, I narrowed it down to this one and found that it provided the most information on the route as well as the aircraft and for functional purposes has no ads, is very easy to find flights, easy to find airports and is easy filter. It’s also very good because you can use the camera to see what flights are around you. 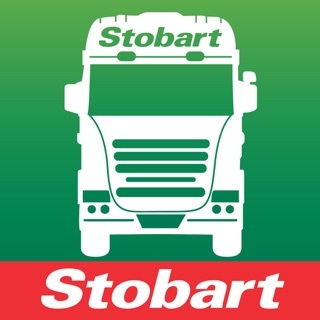 I would highly suggest this app to anyone who wanted an easy well working and full of information app. It may cost five dollars but I think it’s worth it.